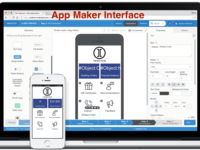 Businesses use Mobsted app maker to mobilize their customer service and internal tasks quickly and efficiently with custom made and template based solutions. 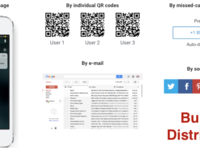 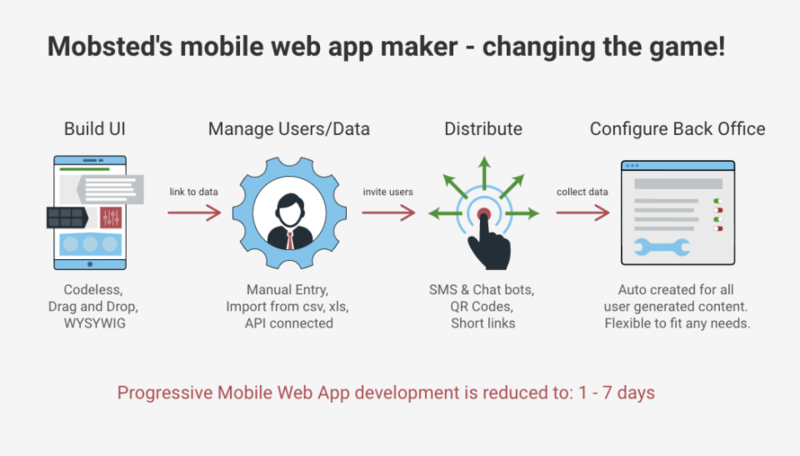 A complete platform to make and run ONE progressive web app in ALL the mobile channels people ever go to, thus reaching all customers at the same time. 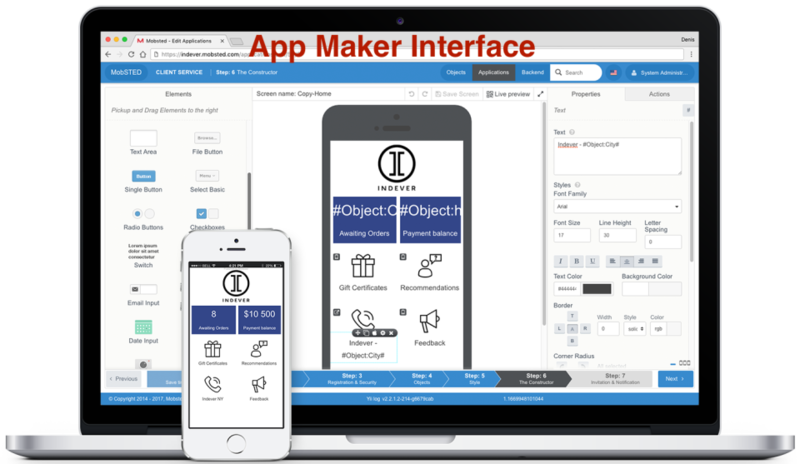 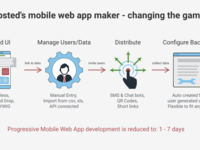 The platform features a visual/codeless PWA app maker, back office software for business operations, and is geared towards servicing customers on their smartphones. 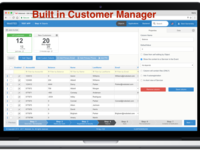 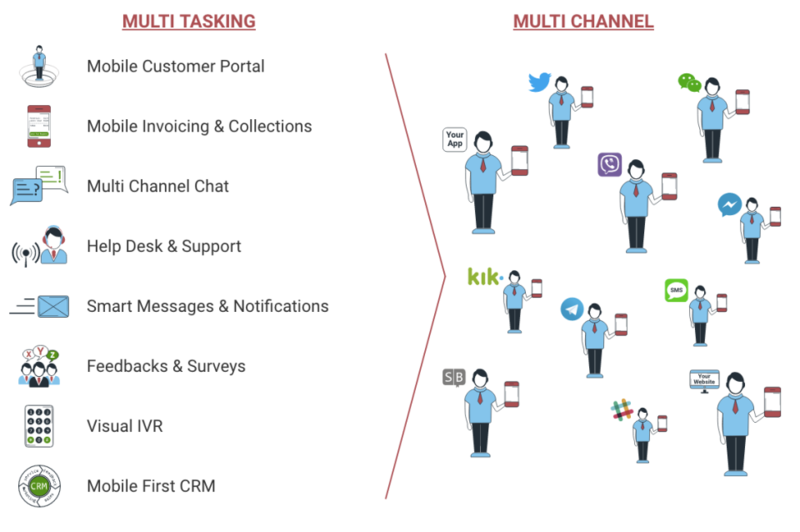 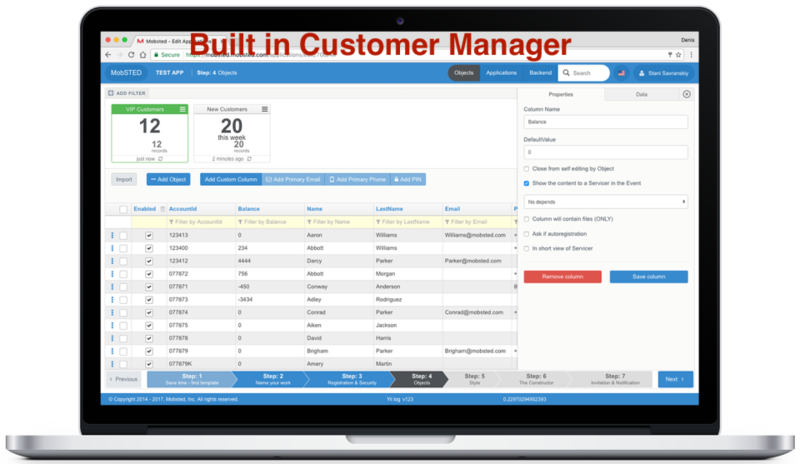 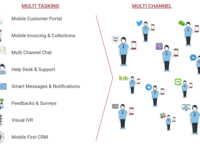 Businesses can build their own apps or use all the solutions pre-built on the platform, like Customer Portal, Mobile Invoicing & Payments, Smart SMS Marketing, Visual IVR and more.